Yes, we will send a receipt by return of post. What will I have to do when the delivery men arrive? With our free delivery service, our specialist delivery team will unpack your item, set it up in the room you choose and give you any operating instructions needed. Some smaller items are delivered by standard express carrier to your door only. With our 7-14 day service, full payment is due when you order and you will be notified of the delivery date. We will install your item in your chosen room and dispose of the packaging. Read more about our delivery service. Can I order at a VAT-FREE price? VAT-FREE prices apply only to electrically operated chairs and beds. You must be chronically sick or disabled and complete and sign the Eligibility Declaration on the back of your order form to qualify. If the form is not completed, we have to charge you VAT at the prevailing rate until we receive your signed form. 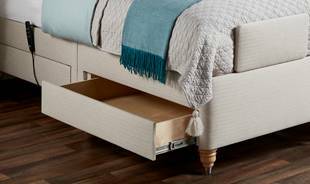 Can I see and try HSL furniture before I buy? Of course. 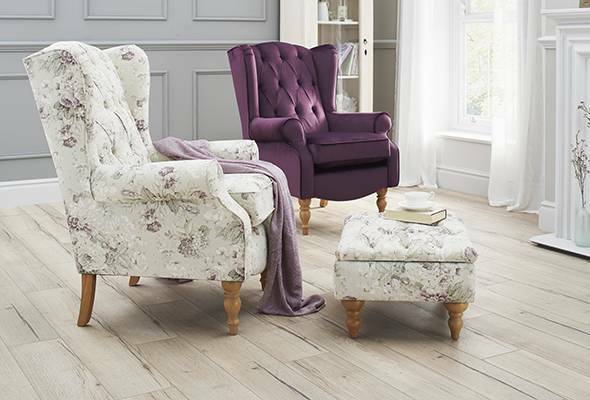 Pop into any HSL Comfort Store near you to try out all our furniture. Our specialist staff are always on hand to offer advice and assistance. Find a store near you. Am I committing to anything by having a home visit? Our free home visit service is a way for us to come out and help customers that may otherwise find it difficult to get into one of our stores. There’s absolutely no obligation to buy. Our aim is to find the right product for you and give you all the necessary information to make an informed choice. We will ask you some questions before the visit so we know which models would be relevant to you and we’ll bring them out with us for you to try in the comfort of your own home. We don’t pay commission, there’s no pressure selling and all of our prices are printed in our catalogue. What will happen to my old furniture? When we deliver your new HSL furniture, we can take away your old pieces (on a like-for-like basis) and wherever possible, recycle them. We can arrange hassle free and eco-friendly service from just £60. A small price to pay for your peace of mind and convenience. 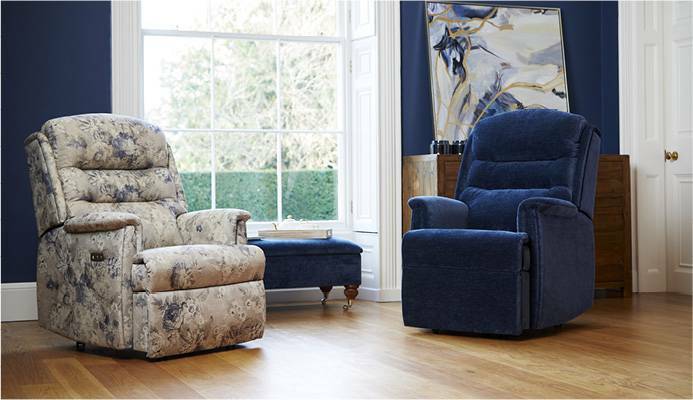 Selected chairs & sofas have a 25 year frame guarantee, with 5 years on all motors and mechanisms. All our other chairs and sofas have a 5 year frame guarantee with 5 years on all motors and mechanisms. 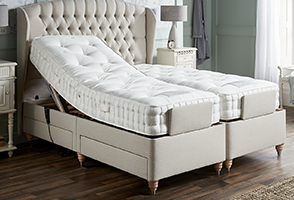 Our adjustable beds have a 5 year guarantee on the motors & mechanisms, with up to a 7 year guarantee on the bed base. 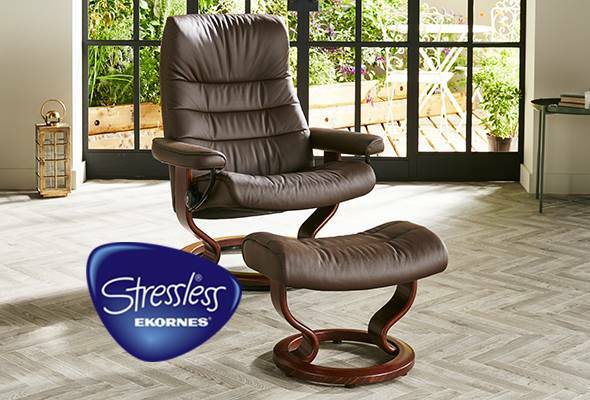 And finally, our Stressless chairs & sofas have a 10 year guarantee. Please ask in store or during your home visit for more details. We accept a range of payment methods including cash (in-store only), cheque and credit or debit card (Visa, MasterCard, American Express, Switch/Maestro). Payments can also be made by bank transfer, details will be provided on request. Our home consultation team are discouraged from taking cash payments. Full payment is required at point of purchase for all 48hour/ express delivery items, 7-14 day delivery items and bespoke furniture ranges. For all other products, a deposit of 30% or £100 (whichever is greater) is requires at the time of purchase with the remaining balance payable prior to delivery. Of course, in fact we would highly recommend it. You can sit in any of our chairs whilst you have a cup of tea and chat to an occupational therapy trained Comfort Specialist about anything you’re unsure about. 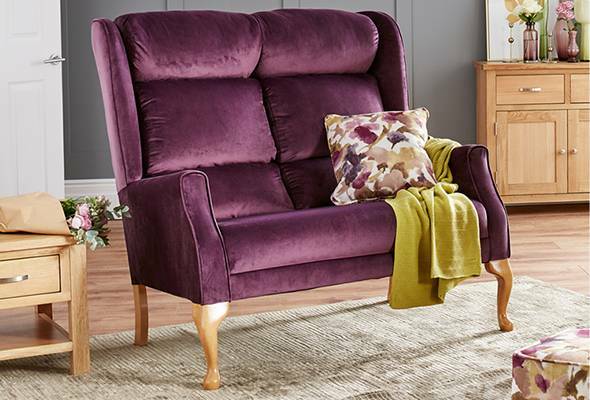 They’re not commission based so there’s absolutely no pressure to buy, they will simply take time to talk to you about your daily routine and complete a 7 point seating assessment before recommending a chair, sofa or bed that’s right for you. Because our chairs are handmade to order, in the unlikely event that you do need to cancel we ask that you do so within 48 hours of placing your order. Cancellations after this time will incur a charge. Whilst we try to maintain the highest standard, if you do receive an item that is faulty or damaged you are entitled to a full refund or replacement up to 30 days from the date of receipt. If you place an order with HSL by post, telephone or Home Consultation, should you wish to cancel your order you have the right to do so without giving reason. This cancellation period will expire after 14 days after your receipt of the goods, so you must inform us within this period if you wish to cancel. How do I find my nearest HSL comfort store? Simply visit our Store Finder page, enter your postcode and we’ll tell you where to find your nearest HSL store or showroom event. Alternatively you can book a free, no obligation home visit. Is my new chair/sofa going to fit in my room? 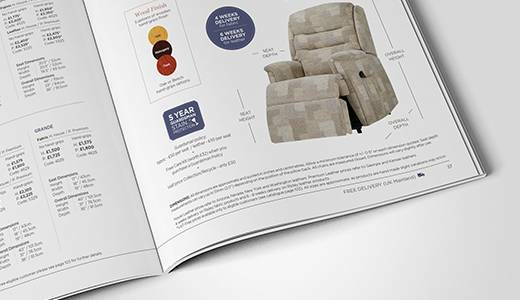 All the dimensions for our furniture can be viewed on the individual product page; or in our catalogue. We recommend that you measure the space in the room where the item is going to be placed before ordering. Our friendly delivery team will bring in your new chair/sofa, place it where you would like it and take away all the packaging. We can also take away your old chair or sofa for a small charge. How do I make sure my new chair matches my current furniture? 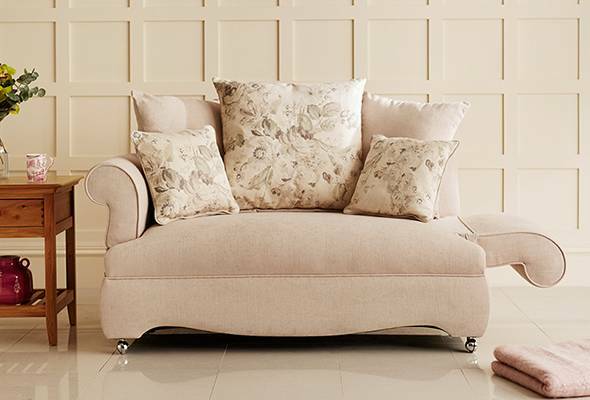 To ensure that our customers choose the perfect product that fits seamlessly into their homes, we recommend bringing along any soft furnishings that might help you match up styles. 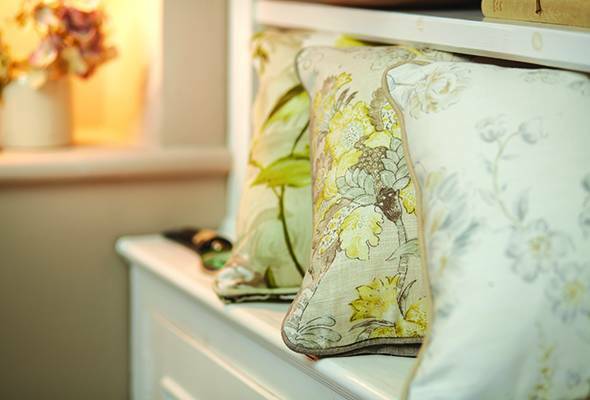 People often bring in cushions, fabrics, throws or anything that could help make sure it’s the right colour or pattern for them. So feel free to bring along an accessory or two. 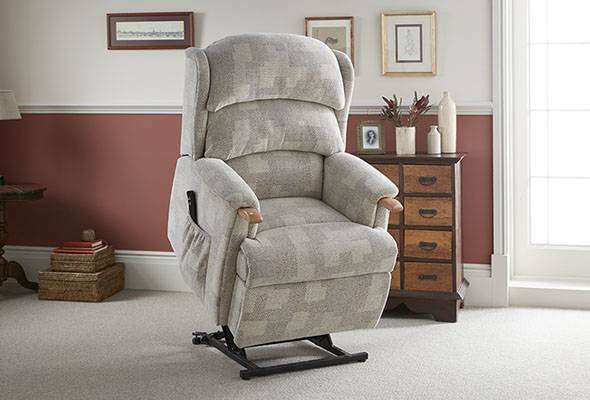 Delivery is free on all our products and includes an installation service for electrically adjustable chairs and beds. 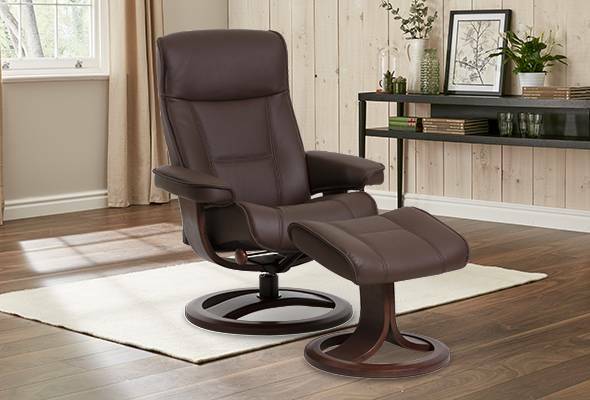 Electrically operated riser recliners offer many benefits. They are particularly helpful if you suffer from any ailments that affect your mobility and are beneficial if you have circulation problems. 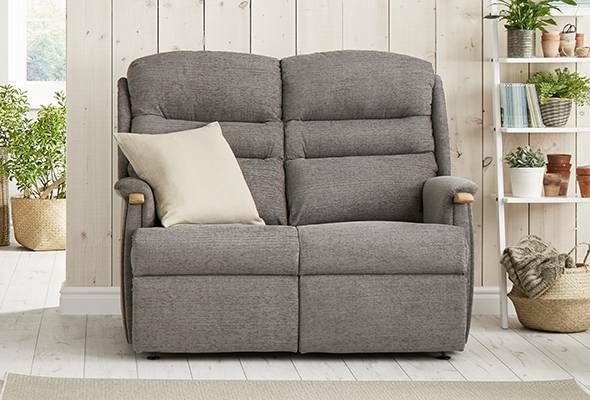 The correct support is important too, so our designs feature lumbar supports in the backrest, while the top quality fabrics and padding make sure you sit or relax in style and comfort. 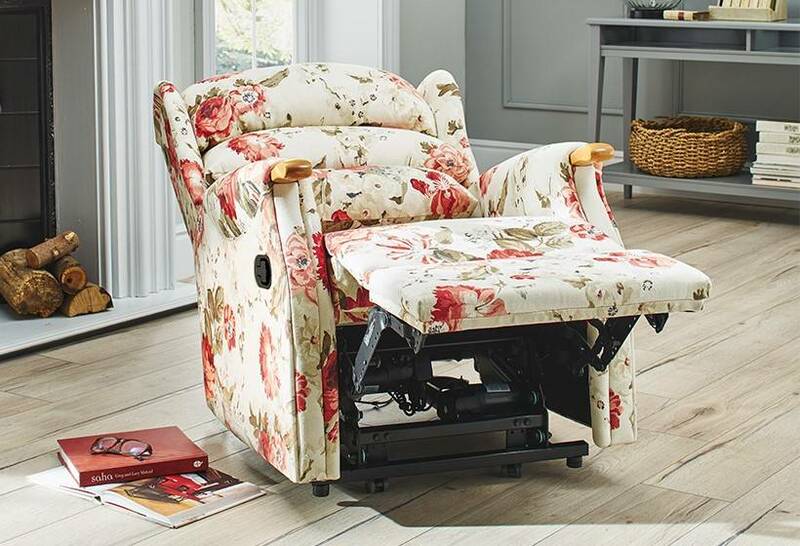 We make two different types of electrically operated recliner to suit all budgets and mobility Whether you choose a single or dual motor action, the mechanism operates quietly and efficiently to help you to your feet with ease. How quickly will the chair rise me to my feet? 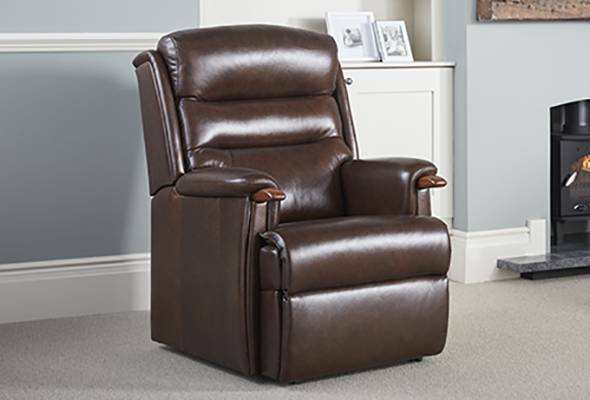 Our Riser Recliner chairs are perfectly safe to use. They gently rise up, at a slow and steady pace, to ease you to a standing position. We often have customers who buy a static fixed chair and later down the line need to upgrade to a chair that helps them rise to their feet. It might be worth considering ‘future proofing’. Even if you don’t need a chair that helps you to your feet now, you don’t have to use that feature on the chair until its necessary. 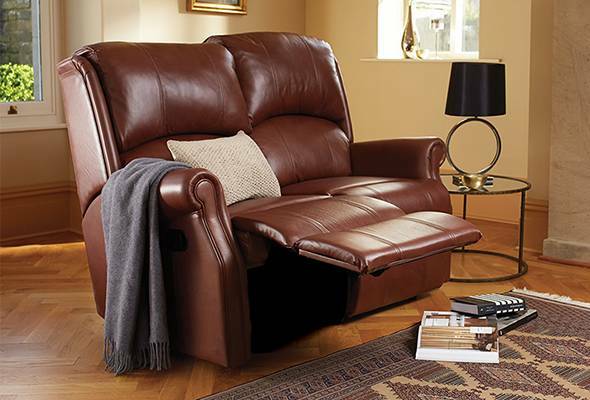 It’s an added bonus to a reclining chair that one day you might like to use. My new chair doesn’t feel the same as the one I tried in store? The chairs in our stores have been tested by many customers. As yours is brand new and has not been sat on, it will feel slightly different. Over time, it will naturally adjust. Will I be shown how to use my new chair? 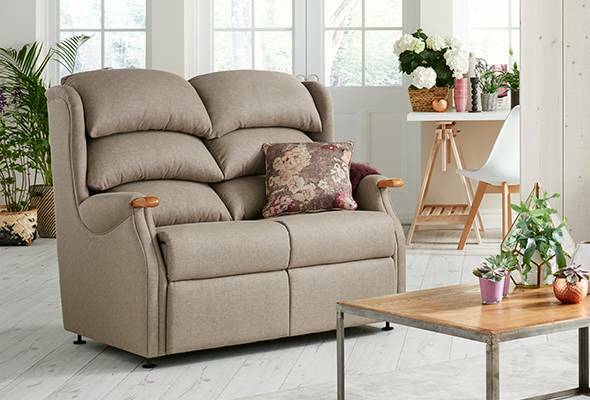 Whether you come to store or arrange a home visit, you can try out all our chairs and beds and our trained comfort specialists will show you all the product features. When your items are delivered, our friendly delivery team will fully install them, taking time to ensure you understand how to use them before they leave. Yes, they absolutely are! 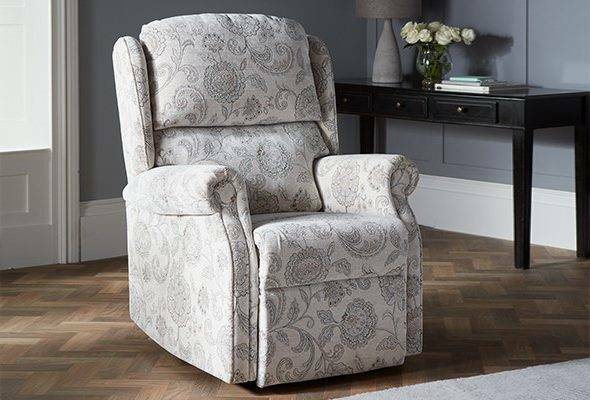 Our Riser Recliners and Recliners will very gently and slowly rise you to your feet or ease you back to a lying down position. Come into one of our stores to try them out, or we can bring the chairs to you if you’re struggling to get out and about. What will happen to my old sofa? When we deliver your new HSL furniture, we can take away your old pieces (on a like-for-like basis) and wherever possible, recycle them. We can arrange a hassle free and eco-friendly service from just £30. It’s a small price to pay for your peace of mind. Can I see my sofa in a different colour? Our stores have a wide range of products for you to view. Whilst we may not have the sofa in your exact fabric choices, it may be possible to view another chair or sofa in various coverings, and we can also provide you with our full range of fabric swatches, there are hundreds to choose from. What sofa protection do you offer? We appreciate that you want to keep your sofa in the best possible condition, but accidents can happen. That’s why we offer a five-year Guardsman protection plan. From just £50, a Guardsman plan can protect you against any accidental staining or damage giving you complete piece of mind. None of our mattresses need turning. However, we do recommend that you rotate your mattress twice a year. 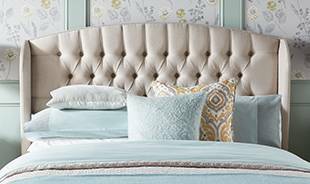 To make it easier to remember when to rotate your mattress we suggest doing it when the clocks change. What will happen to my old bed? 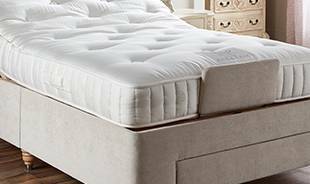 If you buy a new HSL bed and mattress, we will take away your old bed and mattress free of charge when we deliver your new bed. Is my bed going to fit? All the dimensions for our beds can be viewed in our catalogue or you can request these in store or by phone. We recommend that you measure the space in the room where the bed is going to be placed before ordering. Our friendly delivery team will fully install your bed on the day of delivery.